Looks like we may have a bidding war on our hands. On Wednesday, Comcast confirmed it is “in advanced stages” to prepare a superior “all-cash” offer for most of the assets of 21st Century Fox — in a move to block Disney’s $52.4 billion offer. Comcast, which already owns NBCUniversal, noted that no final decision had been made about submitting a bid but released the statement in light of recent SEC filings by Disney and Fox seeking shareholder approval for their deal. 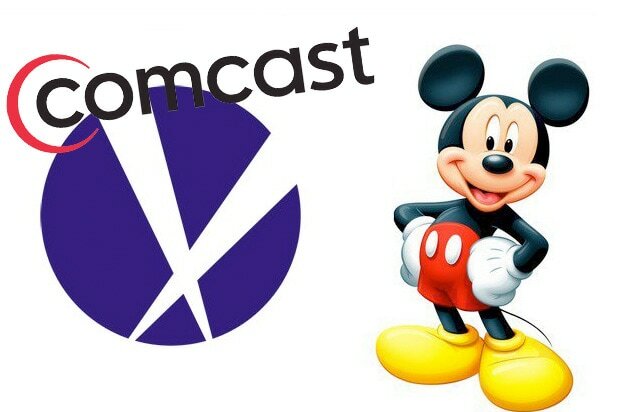 Comcast had explored buying the Fox assets back in December, floating an offer of roughly $60 billion, but Fox leaned toward Disney’s lower dollar-value bid amid concerns over possible antitrust issues. Comcast’s new move for Fox comes one month after the company made a $31 billion offer for European media giant Sky — in which Fox already owns a 39 percent stake. Fox’s attempts to acquire full control of the company has long faced regulatory hurdles — hurdles that British regulators have signaled would not be faced by Comcast. 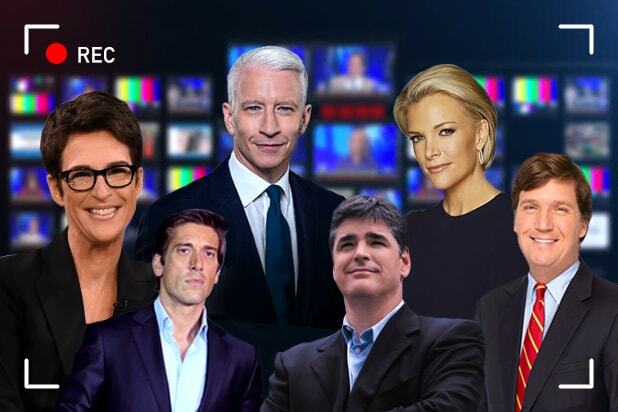 Also Read: What Does Comcast's $31 Billion Sky Bid Mean for Fox and Disney? “The proposed [Comcast] merger does not raise concerns in relation to public interest considerations which would meet the threshold for intervention,” the U.K.’s Secretary of State for Culture, Media and Sport Matt Hancock wrote earlier this month.